25 Grams, 50 grams, 100 Grams, 500g, 1000g/bottle. 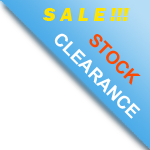 Silver Nitrate manufacturer and Dealers distributors in Mumbai. Silver Nitrate used in vacuum flask refill and mirror manufacture, silver plating, printing, corrosive agent in medicine, hair dye, analytical agent, preparation of other silver salt and colourfast ink. ALWAYS dissolve Silver Nitrate powder into Distilled Water. NEVER use Tap Water when dissolving Silver Nitrate powder – it will turn ‘milky’ (dilute Silver Chloride). We deals in vast variety of Silver Nitrate that has found a wide application area and used by several industries like Pharmaceuticals, Fine chemicals, Lab reagents, Ink Industries, Mirror Industries, Lab chemicals, Photo films Manufacturer etc. With immense expertise of over a decade, we have gained in-depth market understanding. The prompt growth of our business based upon the years long expertise & knowledge of the relevant industry. We convert our well planned strategies to develop cost effective & tailor made solutions and together they sum up to provide best quality Silver Nitrate. 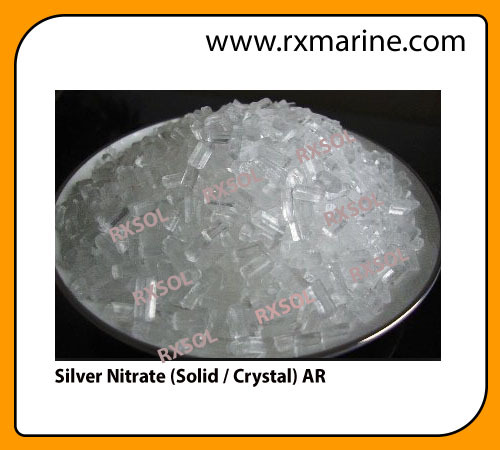 We are able to produce and provide best quality chemical compounds Silver Nitrates, sliver nitrate, silver sulphate, silver oxide, silver chloride etc. We are leading Silver Nitrate Manufacturers and Suppliers in India. Silver Nitrate Chemical Dealers in India and Middle East and also keeping ready stock of many Lab Chemical. We are expertise in manufacturing and supplying world class quality silver salts. We are most appreciated due to our unmatched quality silver salts that have excellent antiseptic properties. Silver Nitrate manufacturer, supplier and exporter. 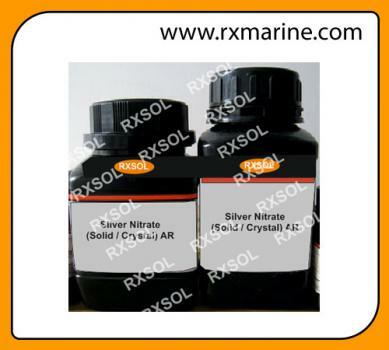 RX MARINE INTERNATIONAL is having our own stock point to store and supply Silver nitrate. We are most popular supplier of silver nitrate in Mumbai, Kandla - Gnadhidham, Chennai - Ennore, Vizag - Visakhapatnam, Kolkata, Fujairah, Dubai, Sharjah, Abu Dhabi. we are keeping Silver Nitrate crystal in various size which includes 50 Gram, 100 Gram, 500 Gram, 1 Kg. There are currently 2 users and 460 guests online.